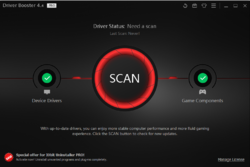 Driver Booster Pro scanează și detectează drivere depășite automat. 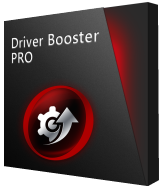 Driver Booster este un software de actualizare, creat cu IObit cele mai eficiente de actualizare driver tehnologie. Programul scanează și detectează drivere depășite automat descarcă și instalează actualizări pentru tine, cu doar UN singur clic. Se restabilește sistemul și susține drivere cu centrul de Salvare. De asemenea, oferă mai multă performanță în jocuri și vă protejează computerul de la erori de hardware, sistem de accidente și conflicte. Economisiți timp cu Driver Booster Pro. Don't fix what is not broken. Up dates can screw your pc badly. Please listen to me I have been working with pc's writing binary code since 1976. #4 is only part right. 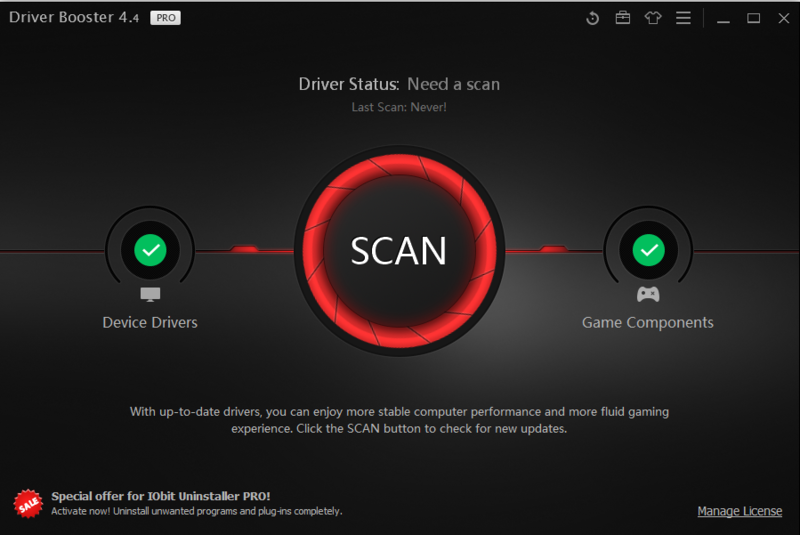 A new driver can screw up your pc. Make sure you have unchecked automatic reboot before you up date. Good Luck. PhilS, that's not 100% true. 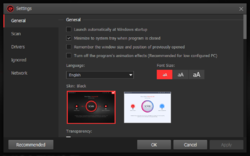 I once had the issue that the graphics driver was corrupted and Win10 couldn't boot anymore afterwards, thus I couldn't get to restore a restore point. Another thing that deserves a mention. How many times have you installed a free product only to see that the vendors want to bundle additional software where you have to untick boxes to prevent it. This one gives you 2 similar type options but they are op in rather than opt out, so credit to the company for their integrity in this respect. Another thing that deserves a mention. How many times have you installed a free product only to see that the vendors want to bundle additional software where you have to untick boxes to prevent it. This one gives you 2 similar type options but they are op in rather than opt out, so credit to the company for their integrity in this respect. Just a quick warning folks. 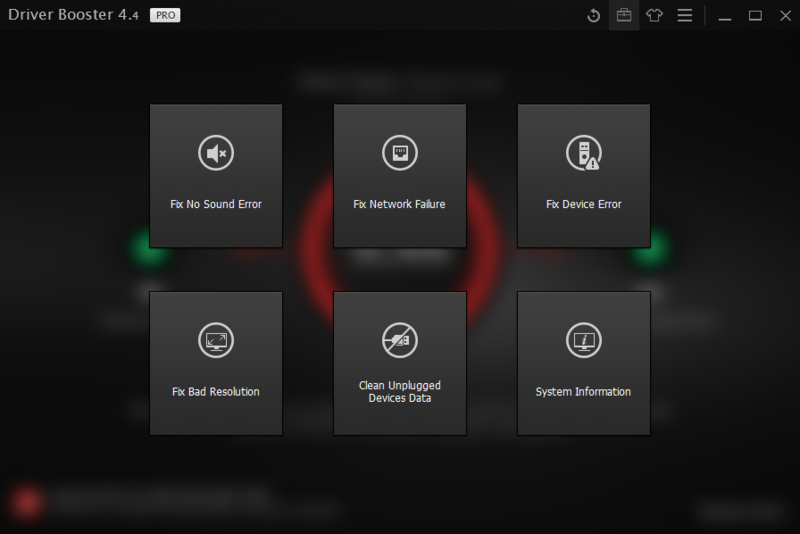 Updates to drivers are to fix specific problems in certain machines. then these can be found at your computer manufacturers website. You should never ever update a driver just because someone or a program say's you must. You all know the old adage. if it is not broke, then dont fix it. Just a quick warning folks. 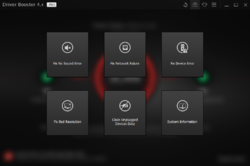 Updates to drivers are to fix specific problems in certain machines. If there is an Upated driver that you need, then these can be found at your computer manufacturers website. You should never ever update a driver just because someone or a program say's you must. You all know the old adage. if it is not broke, then dont fix it. We have contacted the developer in regards to the issue with the license key. Hopefully it will be resolved soon.